Lake Hickory Haunts is a fun, thrilling, and exciting haunted house attraction! 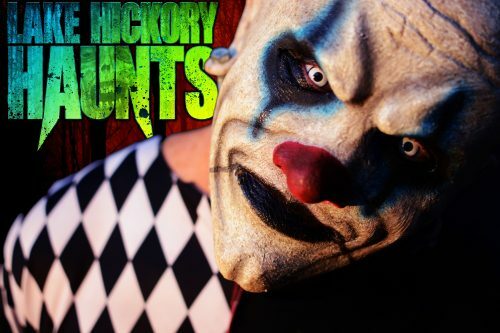 Lake Hickory Haunts offers Halloween and horror themed entertainment for haunt-goers and entertainment seekers alike. Lake Hickory Haunts has been voted and ranked #1 in the Carolina’s, #1 in NC, and has earned many other nationwide accolades. At Lake Hickory Haunts, you get more than just a walk through the woods, or a walk through a house. 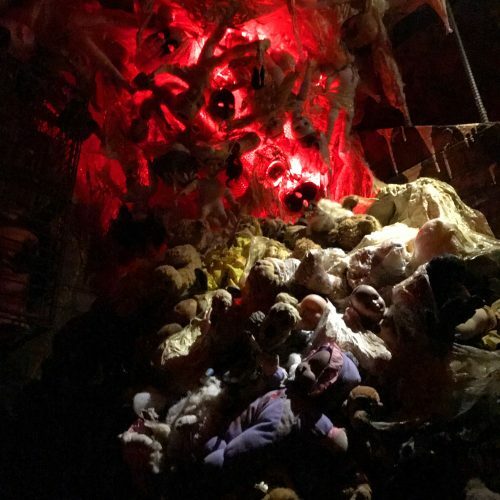 Instead, guests get an hour long tour through 9 unique haunted house attractions, surrounded by a large, creepy, and eerie lit body of water! In addition, guests experience multiple attractions and entertainment on the Midway of Mayhem while they wait to enter the attractions… Instead of waiting in a boring queue line. On the midway, guests will enjoy a live DJ, a 4D experience, mini escape-game, concessions, a gift shop, Dracula’s Dizzy Darts, and the Monster Mash. While on the midway guests may also interact and take photos with our characters and our photo ops, and enjoy live entertainment on our stage!